Reading Journeys Program Begins Saturday October 6th! 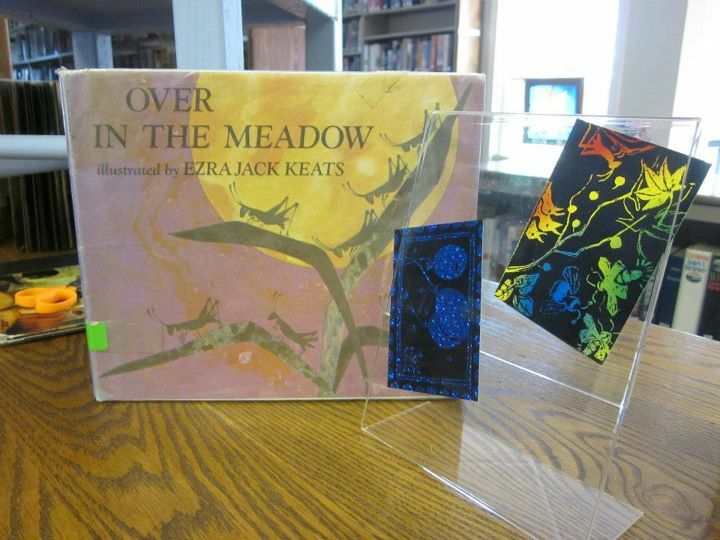 Hamlin Memorial Library (HML) proudly announces that they are one of 50 recipients across the country who has been awarded a 2012 Ezra Jack Keats Minigrant. 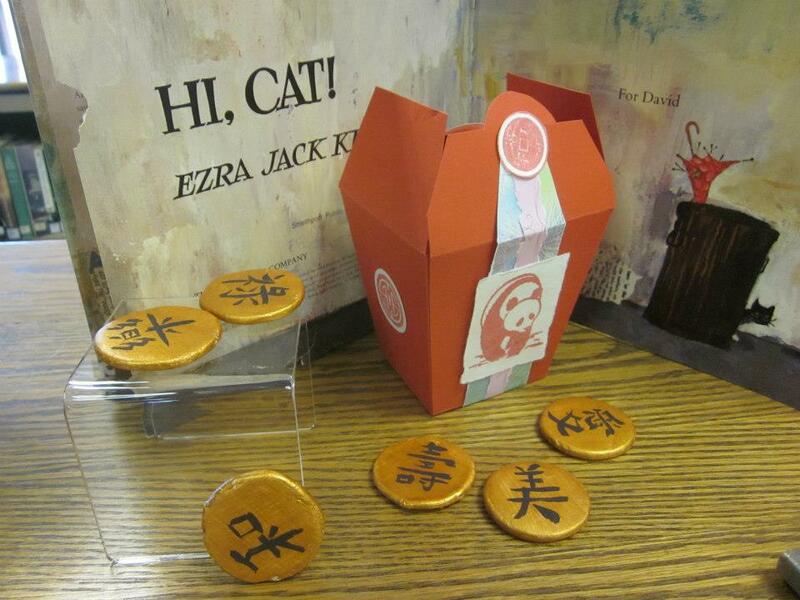 Grant funds from the Ezra Jack Keats Foundation will be the sole funding source of “Reading Journeys”; an intergenerational program to be offered at HML, scheduled to begin October 2012. 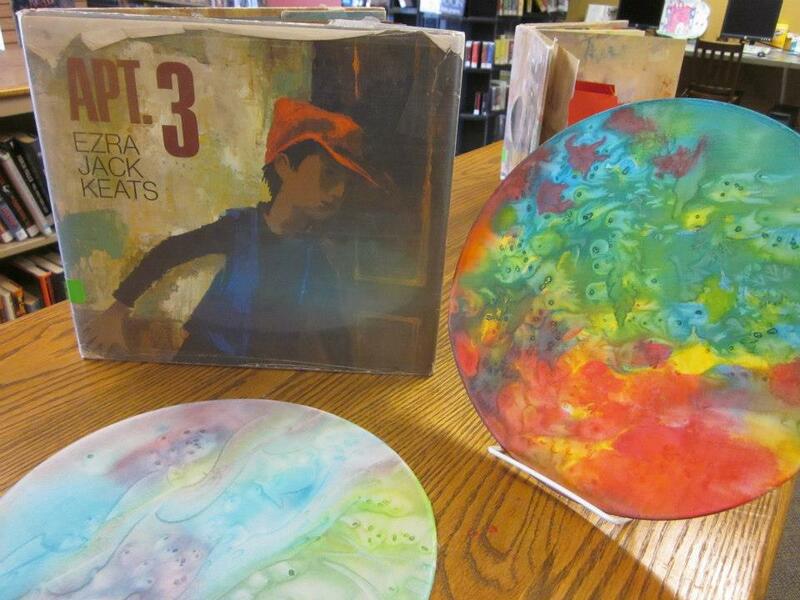 Each program session will consist of listening to and discussing a story by Ezra Jack Keats and creating an art project related to the theme of the story. The students and adults attending will be provided with instruction and materials to complete art projects which vary from bookmaking and collage to altered art and ATCs (artist trading cards). The books, project samples and sign-up sheets for each of the ten sessions and are on display at Hamlin Library in Smethport. “Saturday Reading Journeys” will be held the first Saturday of each month October thru February from 9:30 – 11am; “After-School Reading Journeys” will begin November 7th, scheduled for 3:30 – 4:50pm. Children currently in grades 3 to 6 and adults may register to attend any number of the sessions that they are interested in. Participation is limited to 20 for each session. There is no cost to participate in this program, however participants need to pre-register and HML staff asks that you be committed to attend if you claim a “slot”. For other information about the program please call 887-9262.